The heart is a muscle about the size of your fist. It is located in the center of your chest behind the lower part of your sternum. The sternum is the bone in the center of your chest where the ribs meet. At the bottom of the sternum is a small bony projection called the xiphoid process. It is important to act fast! Immediate CPR and Defibrillation within 3-5 minutes will give the victim the best chance of survival. Clinical Death is when your heart stops pumping blood. Without CPR, Biological Death begins to set in about 4-6 minutes later. Biological Death is where the victim’s brain is damaged and cells in the victim’s heart, brain and other organs die from a lack of oxygen. The damage caused by Biological Death is irreversible. CPR will provide an oxygen rich supply of blood to the brain and major organs to prevent the onset of Biological Death. If a victim is resuscitated within the first 4 minutes of cardiac arrest, there is little chance of permanent damage. Between 4-6 minutes Biological Death will set in and there is a possibility of permanent brain damage. After the onset of Biological Death that amount of damage will become progressively worst from about 6-11 minutes. After 11 minutes without a supply of oxygen to the brain the victim will have little chance of survival. These numbers can vary greatly when hypothermia is a factor, especially in the case of a cold water drowning. 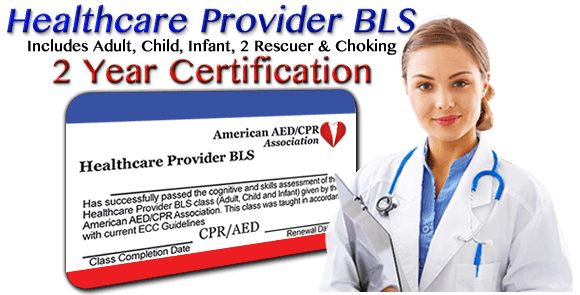 By providing an oxygen rich supply of blood to the victim, CPR can postpone the onset of Biological Death until advanced cardiac care can be administered.